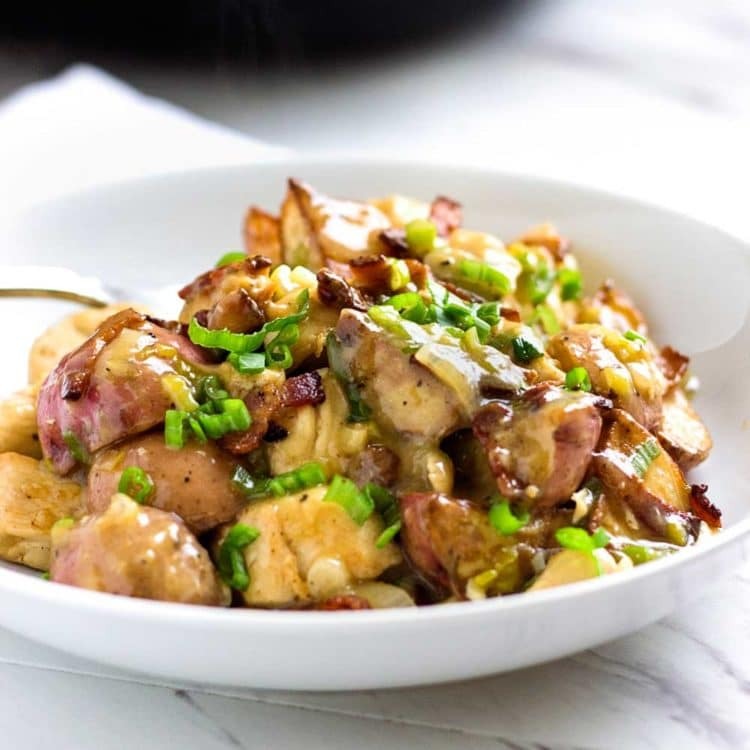 This may just appear to look like mashed potatoes with bacon, but au contraire, these are Colcannon Irish Mashed Potatoes and they are loaded up! 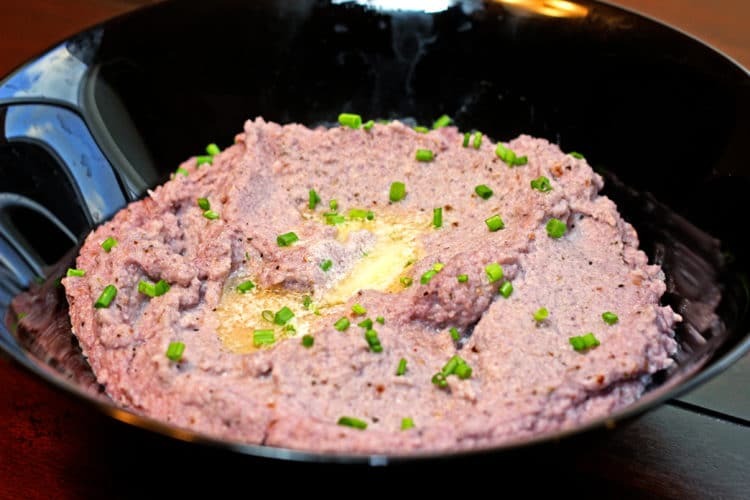 An alternative to traditional boiled potatoes to serve alongside corned beef, I like to serve up my grandmother’s Colcannon Irish Mashed Potatoes. Made with red potatoes, cream and garlic that get mashed together with green cabbage and kale and then get topped with crisp bacon & butter! Drooling yet? 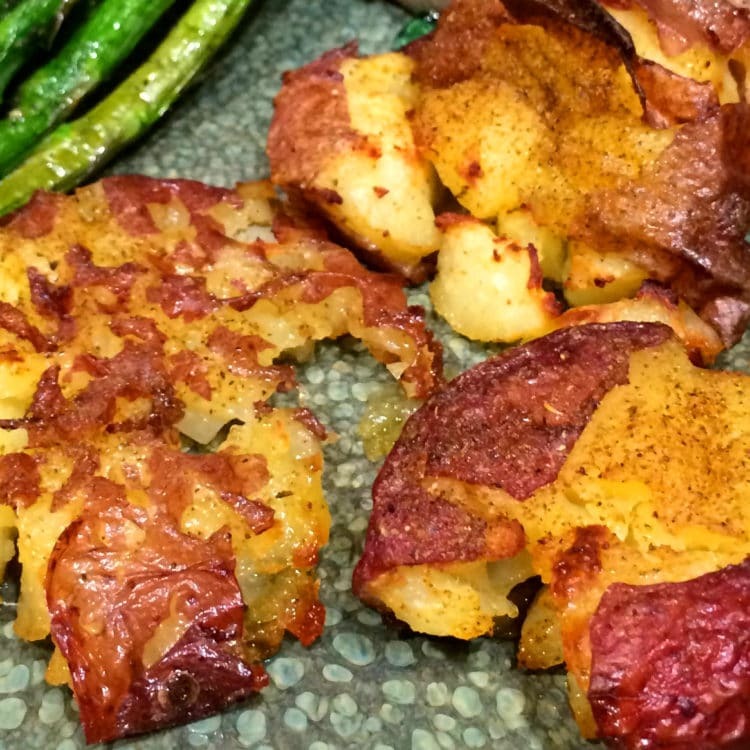 I love the red potato and use it quite often as a baked and mashed alternative to the usual russet. I cut the cream down and added milk, though my Grandmother’s recipe would not dream of it, and definitely kept with tradition and topped it off with a beautiful pat of butter on top before serving with chopped chives. 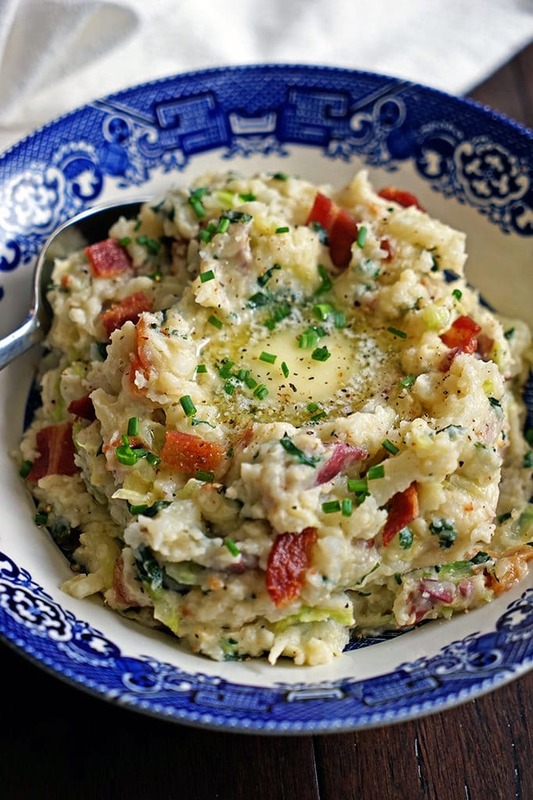 I like to serve Colcannon Irish Mashed Potatoes on St. Patrick’s Day in honor of my Irish heritage, but they are a fantastic way to shake up any dinner table other than serving just plain mashed potatoes. 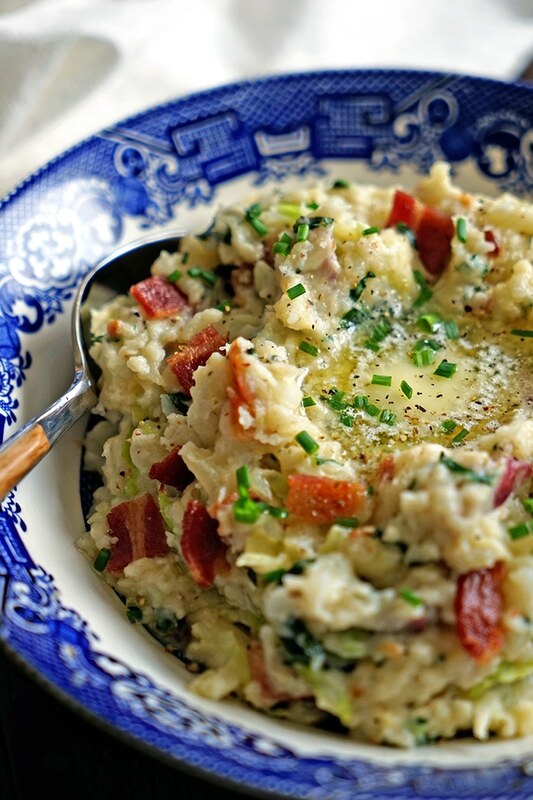 Colcannon to me is a very underrated and often times unknown Irish side dish and a must try. I’m here to make sure you know about it! First off, let’s wash and quarter the red potatoes. Smack the garlic cloves with the side of a kitchen knife to open and place in a large saucepan with the potatoes and cover with water. Add kosher salt and bring to a boil over high heat, cook until fork tender. Drain and set aside. Return pan to medium-high heat, cook and render the bacon until crisp. Set aside to cool slightly and chop. Keep bacon fat in pan, add the cabbage and kale and cook until wilted, about 5 minutes. Add the potatoes back to the pan. Add the milk, cream, and black pepper and bring to a boil. Using a potato masher, mash and stir potatoes until smooth and thoroughly incorporated with cabbage and kale. 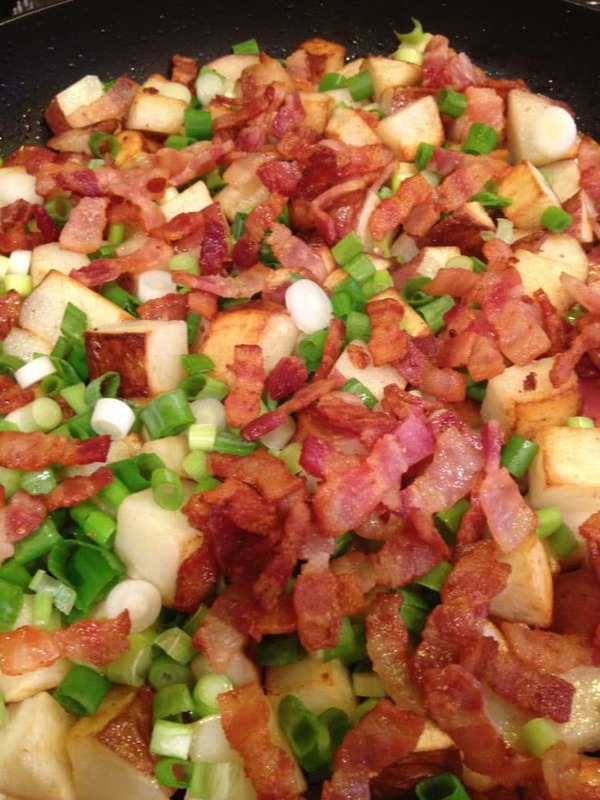 Add the bacon crumbles and season with kosher salt if needed. Transfer to a bowl, top with chopped chives and serve hot with butter on top. 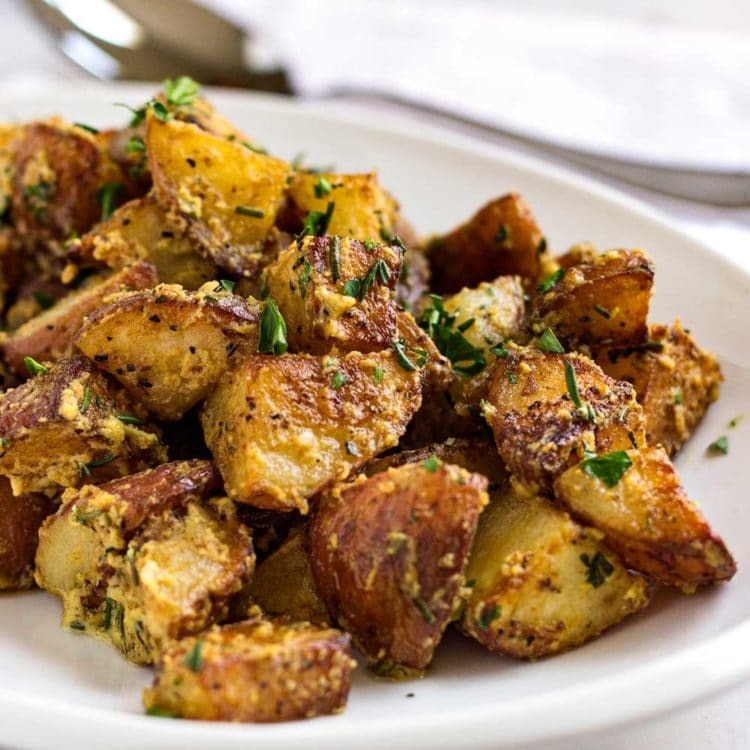 This is one side dish that could easily go with any main course. I’ve even served it alongside some wonderfully slow simmered Beef Bourguignon. 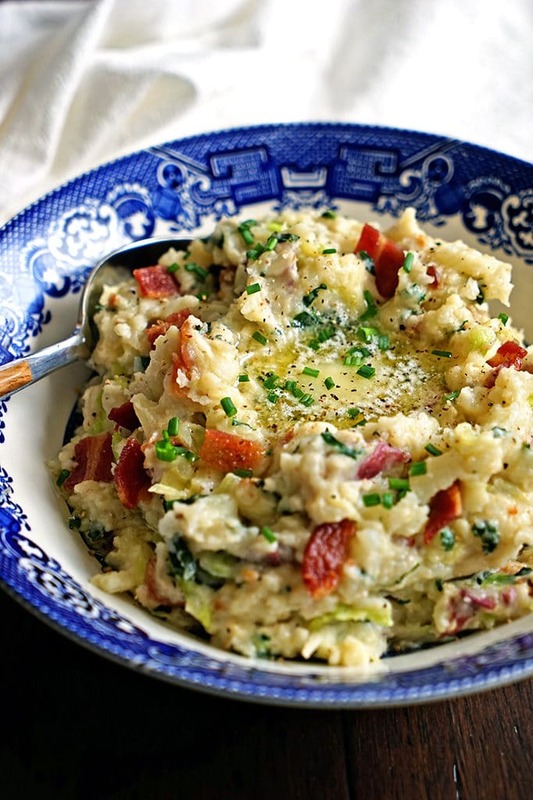 So give these Colcannon Irish Mashed Potatoes a try this coming St. Patrick’s Day and let me know what you think. Enjoy! 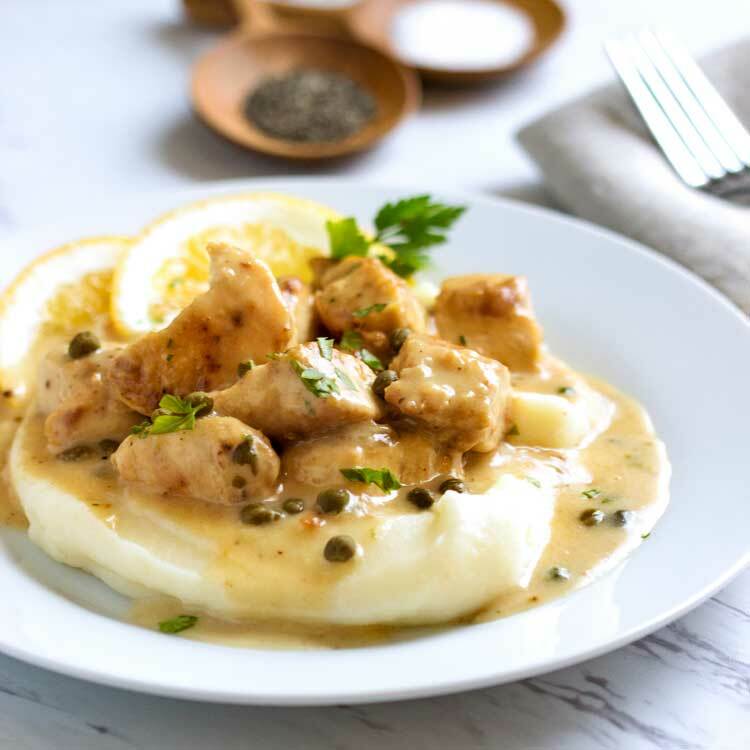 This recipe previously appeared on Kevin Is Cooking in March 2015 and has been updated with a video. 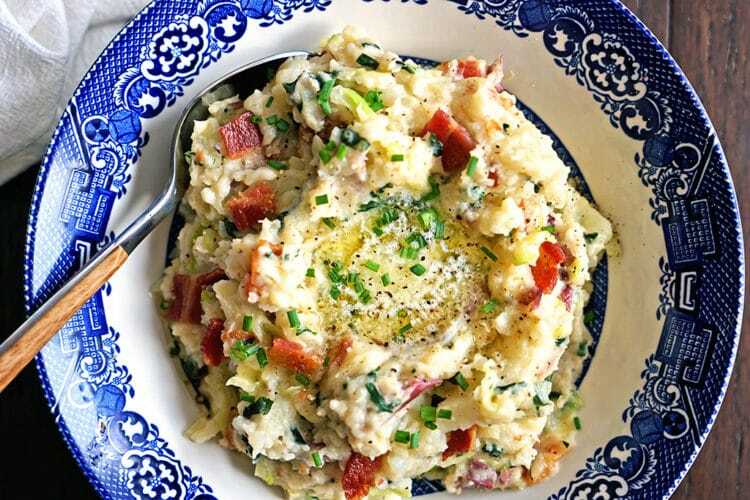 My grandmother's Colcannon Irish Mashed Potatoes are made with red potatoes, cream and garlic that get mashed together with green cabbage and kale and then get topped with crisp bacon & butter! 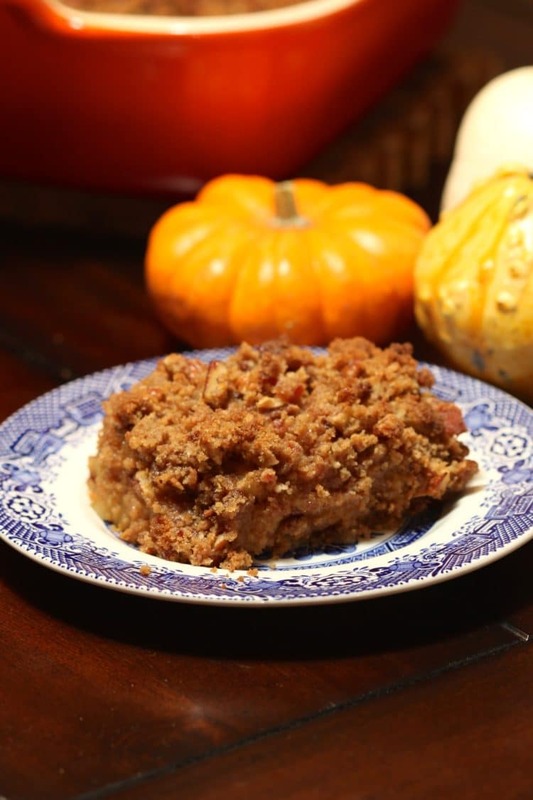 Recipe video included. Wash and quarter the red potatoes. Smack the garlic cloves with the side of a kitchen knife to open and place in a large stockpot or Dutch oven with the potatoes and cover with water. Add kosher salt and bring to a boil over high heat, cook until fork tender. Drain and set aside. Add the potatoes back to the pan. Add the milk, cream, and black pepper, and bring to a boil. Using a potato masher, mash and stir potatoes until smooth and thoroughly incorporated with cabbage and kale. Add the bacon crumbles and season with kosher salt if needed. Transfer to a bowl, top with chopped chives and serve hot with butter on top. I made this tonight for St. Patrick’s day and my family loved it. It turned out great! The only difference I did was to replace fresh spinach for the kale. It is a definite keeper! I remember these Kevin! And yes, I’m drooling! Perfect side for St. Patrick’s Day! Yay Grandma! 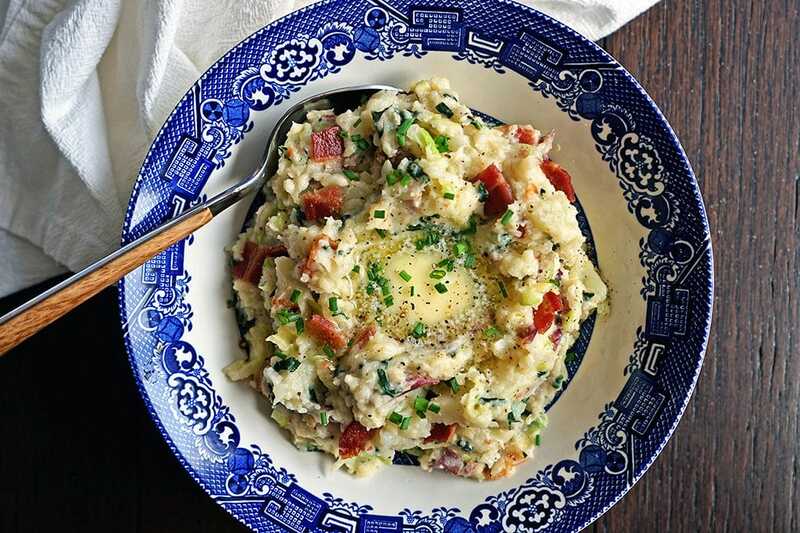 So is colcannon the name of the potatoes (I remember at least 50 different varieties at a market in Cork) or is it the name of this dish? I love the idea of the potatoes and cabbage. Can’t wait to make it! Actually Mimi it translates to “white-headed cabbage” and I’m sure each family has it’s own version. Hope you give this one a try. Cheers! I’m STILL drooling over these from the first time you published them, Kevin! The video just knocks it out of the park! Pinning again.. because these ‘taters deserve ALL the pins! Absolutely delicious! I can already see myself making this and not sharing with anyone. 🙂 Love it! We think alike Tessa. 😉 Thanks for stopping by! So many great recipes for St. Patrick’s Day – my husband has Irish roots and he just loves potatoes 🙂 This Colcannon looks absolutely delicious – I am sure he’d love it. Have a great week! 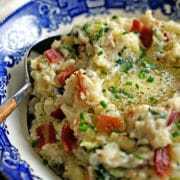 I have to admit that other than an annual pot of beloved Irish Stew, I’ve considered Irish food to be a bit bland… Colcannon especially. 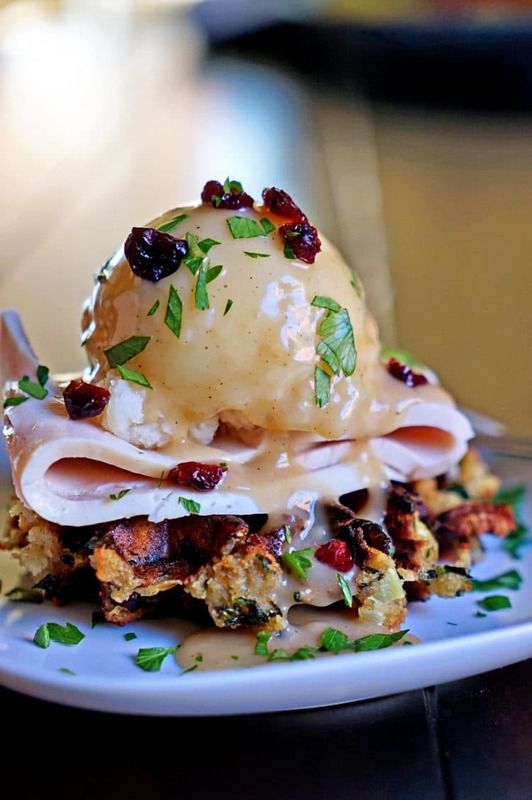 You have dispelled those preconceived notions with this gorgeous dish! Kale is one of my favorite vegetables, and bacon and butter too? Yes please! Happy St. Patrick’s Day Kevin! Thanks so much Tamera, it definitely is a step above the usual mashed potato dish. Cheers and have a wonderful St. Patrick’s holiday.